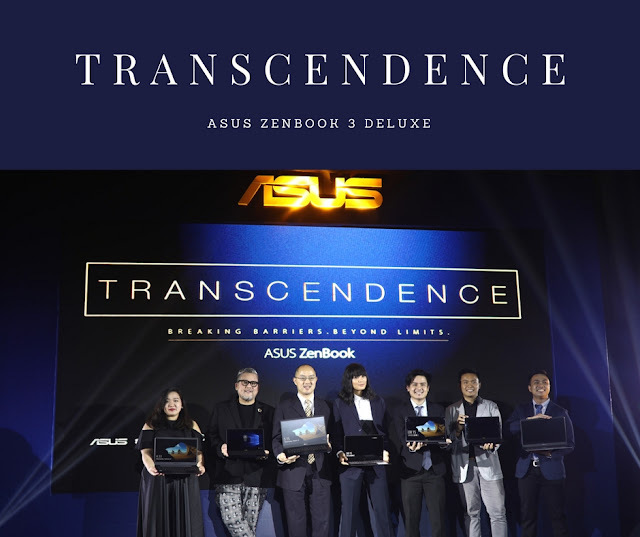 ASUS together with celebrated fashion design guru, Rajo Laurel, uplifts technological innovation to the next level with the all new premium ZenBook line-up. Asus Philippine successfully unveiled the all new ZenBook 3 Deluxe during “Transcendence: Breaking Barriers, Beyond Limits,”. 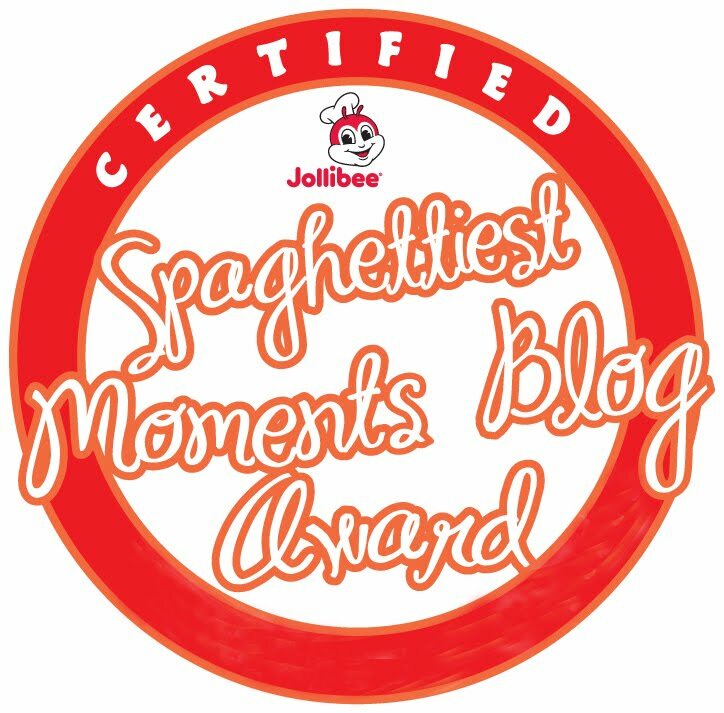 The brand also unveiled its newest product ambassador Isabelle Daza and paid homage to one of the country’s most prolific design icons, Mr. Fashion Laurel. 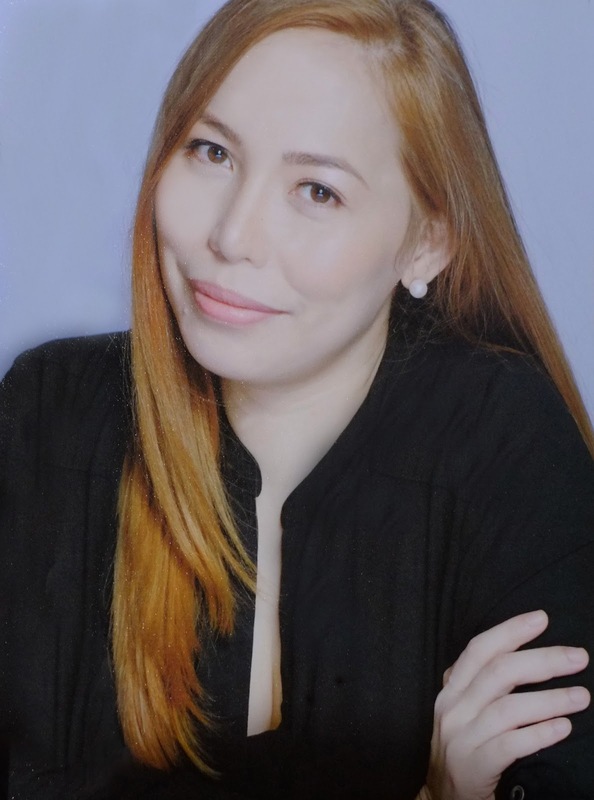 To celebrate the launch of ASUS’ most premium laptop to date, the company collaborated with Rajo Laurel, one of the country’s most esteemed fashion designers in a versatile gender bender fashion show at the Shangri-La at the Fort. 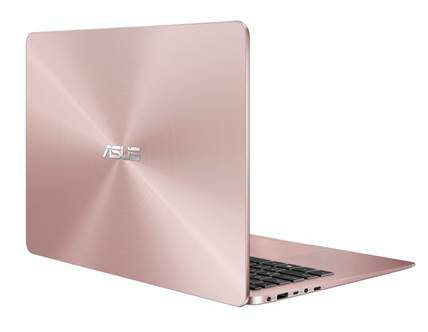 Laurel and ASUS share the same language when it comes to its respective creations—beauty, sophistication, elegance, and empowerment. It is the workmanship and artisan quality that makes ASUS and Laurel's pieces distinct and world-class. In photo are (L-R) Mr. George Su, ASUS Philippines Systems Group Country Manager (3rd from left), Isabelle Daza, Rajo Laurel, Product Marketer for Consumer Notebooks Yukari Abe (1st from left), Product Manager for Consumer Notebooks Joey Nocom (3rd from right) , Intel Representative GP Padit (2nd from right) and ASUS PR Head Anvey Factora (1st from right). Some of the Philippines’ most in demand models strut the runway during “Transcendence: Breaking Barriers, Beyond Limits”, the official product reveal of the new Asus ZenBook 3 Deluxe at the Shangri-la The Fort. The product reveal also paid homage to one of the country’s most iconic and most respected fashioner designers, Mr. Rajo Laurel. Popular actress, model and entrepreneur Isabelle Daza was revealed as the newest brand ambassador for the Asus ZenBook 3 Deluxe. Mr. Joey Nocom, ASUS Philippines Product Manager for Consumer Notebooks Mr. Joey Nocom explained the five main features of the all new ZenBook 3 Deluxe. 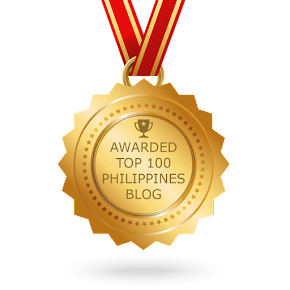 ASUS Philippines Systems Group Country Manager shared the strong market presence of the brand and leads the official product reveal of the Asus ZenBook 3 Deluxe. 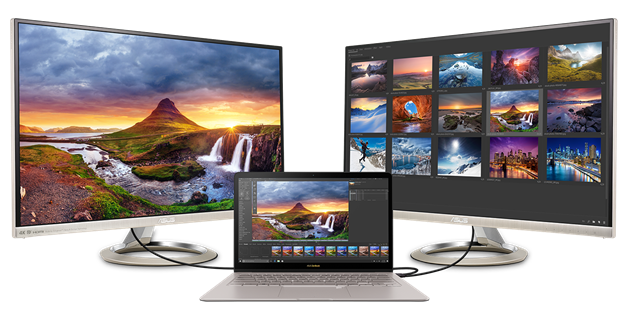 ZenBook 3 Deluxe (UX490), a more powerful variety of the premium ZenBook 3, is the world’s most prestigious laptop. 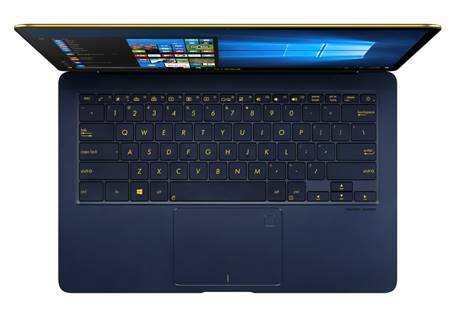 This sublime, all-aluminum laptop is only 12.9mm thin, weighs less than 1kg in a 13-inch-class chassis, and is gilded by a 14-inch ultra-narrow-bezel display—making it the perfect balance between productivity and portability. 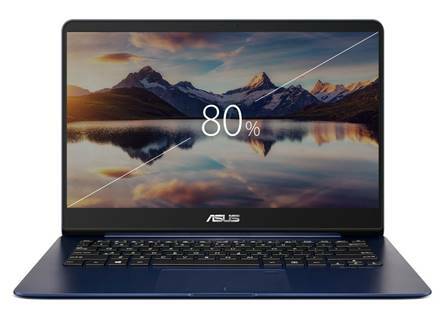 ASUS also announced the ZenBook UX430 and UX530 which are sophisticated, elegant and stylish thin-and-light laptops with large slim-bezel displays in an ultra-compact form factor. These thrilling models offer the productivity benefited from its larger displays without the usual size and bulk penalty. 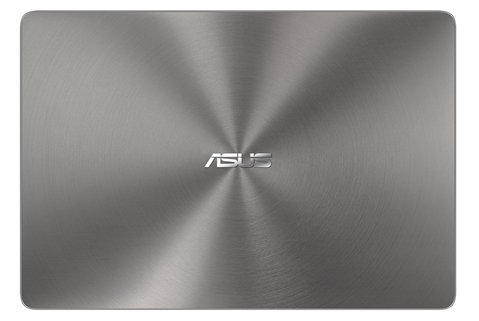 ZenBook UX430 has a 14-in display in a compact travel-friendly body that is as small as many 13-in laptops. This remarkable achievement is made possible by the ultra-narrow 7.18mm bezel, giving an 80% screen-to-body ratio for maximized productivity and comfort. This compact display allows the chassis size to be minimized for optimum portability.